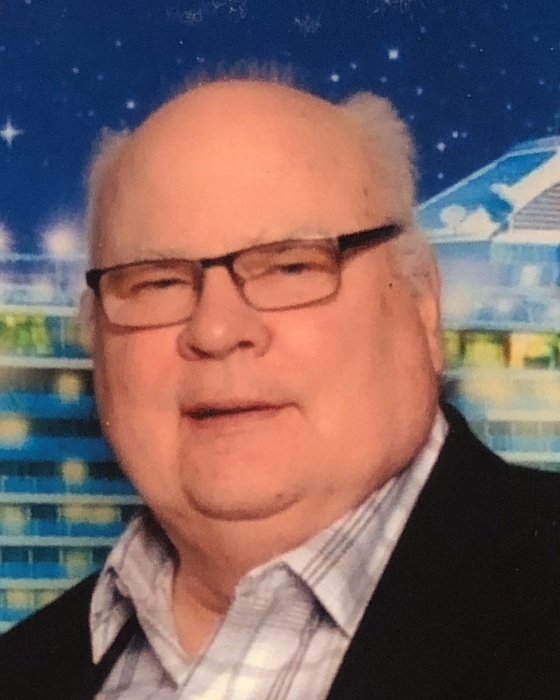 Donald Lee Jeffrey, 70, of Elysburg passed away Monday March 18, 2019 at his residence due to a logging accident. He was born June 10, 1948 in Danville, a son of the late Robert A. and Lenora (Moleskie) Jeffrey. He graduated from Southern Columbia High School class of 1968 and then owned and operated R. Jeffrey and son Transportation. Donald owned his bison ranch for over 21 years. He enjoyed spending time with his family and being in the outdoors. Don was a member of Elysburg Alliance Church. Don is survived by his wife the former Kay Williams, whom he married January 19, 1974 and celebrated 45 years of marriage with, two children; Michelle Rodgers husband Jamie of Elysburg, William Jeffrey wife Kylie of Elysburg, five grandchildren; Ashlie and Zachary Rodgers, Tyler, Aubrey, and Emily Jeffrey. Donald was preceded in death by his parents as well as two brothers Robert Jeffrey Jr., and John Jeffrey. 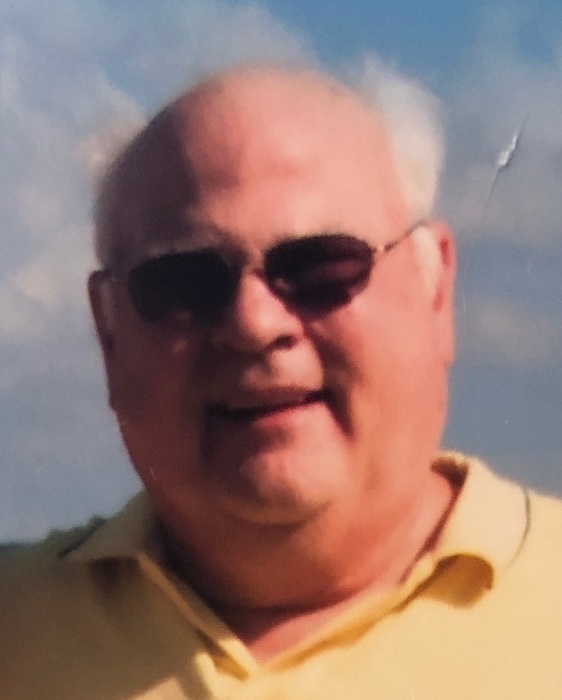 A celebration of life will be held Saturday March 23, 2019 at 12:00 pm at Elysburg Alliance Church, 113 Alpha Ave, Elysburg with his pastor, Pastor Andrew Knisely officiating. Burial will be at the convenience of the family. Family will receive friends from 11:00 am until time of service at the church. Family and friends may send online condolences to allenrhornefuneralhome.com. The Allen R. Horne Funeral Home and Cremation Services, 193 McIntyre Road, Catawissa is handling arrangements.